Home Apps & Software How to download and install Spotify safely? Spotify is a digital music service that allows you to get access to podcasts, millions of songs, and videos from all popular artists globally. It is an amazing streaming service as it allows you to use content for free, and all that you need to do is just connect with your FB or signup using an email address. If you are not interested to pay monthly subscription fees for premium service, then you can as well try to test the service if you want, and the best part is there is no commitment if you don’t want to continue after the free service you are free to not use the service anymore. You will not be obligated with any terms and conditions. The difference between the premium and Spotify Free is that the free version is supported by ads similar to radio stations. 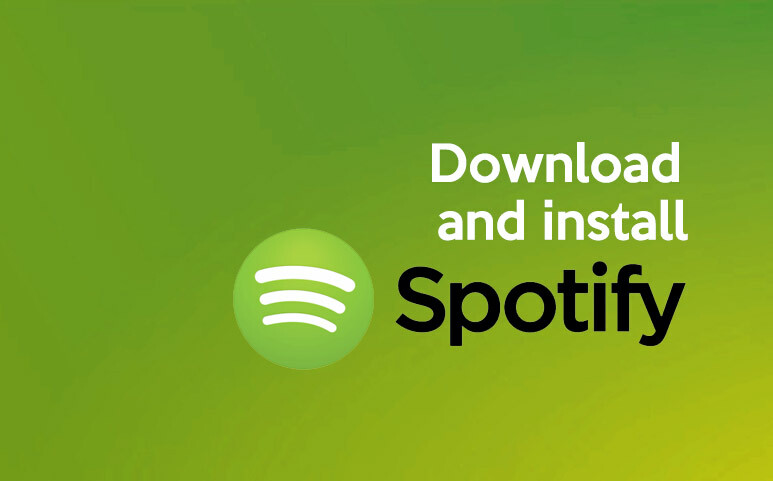 You can easily get the free version on your laptop, PC, and mobile phone, but if you are looking for complete service you need to subscribe to Premium Spotify. Spotify digital music app on Android allows you to get access to millions of songs whenever you want to listen and wherever you want to listen to your favorite music on a Tablet or mobile devices. It facilitates you to search for any artist, track, or album and the best part is you can listen for free. You can also make a playlist and share it with your friends, and build the best and biggest music collection, etc. The best thing about Spotify is, it is free to download on your Tablet, Android Phone, and play any of your favorite songs in shuffle mode. Even if you saved all your Spotify songs on your laptop, you can still get access to those saved playlists and songs right on Android app, and you just need to log in to your account to play the playlist. How to download and install Spotify Music App manually? The first step is, download the .apk file for the app from Spotify Website. Go to settings and go to security option. This is because the Android devices do not allow manual installation unless you check the ‘Allow’ feature in the settings. The next step is, go the security section, go down and find ‘Unknown Sources’ and mark the checkbox. You can un-check the box once you are done. After downloading the app, press install button to install the Spotify app. How to install a Spotify directly from Play Store? But, the best way to install the Spotify is from Google play store, as it is simple to use and you just need to press the install button. However, to install the Spotify using Google play store, you should have a Google account. The second step is, Press the install button to install the app. Previous articleHow to download and install Skype safely? Next articleHow to Download and Install Dropbox Safely?